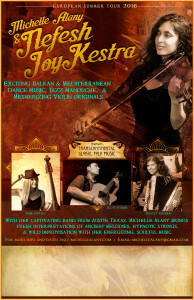 Piedra Fina sponsoring Dinner and Concert combo. 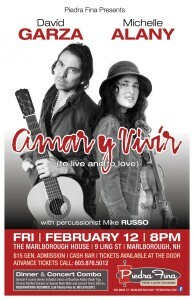 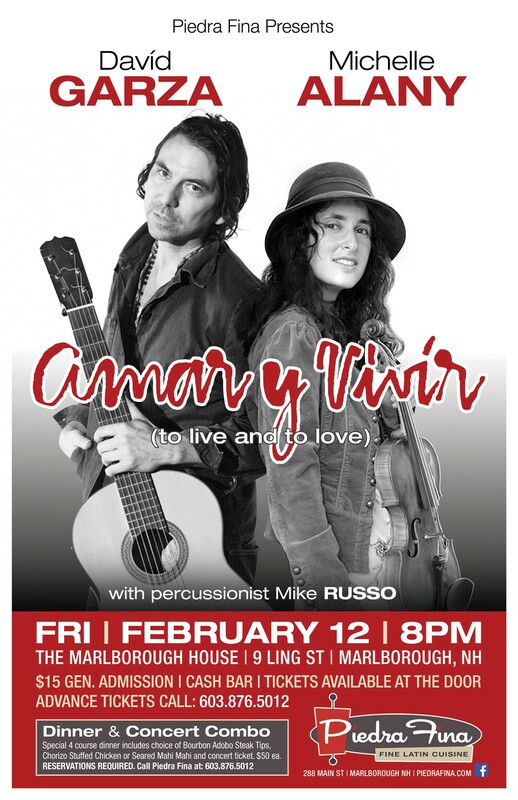 Please call 603-876-5012 for advance tickets or dinner & concert reservations. 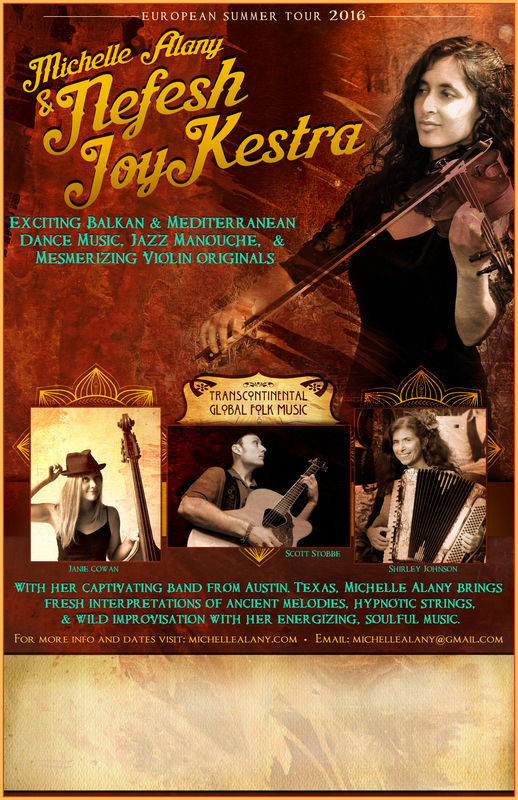 Nefesh JoyKestra tours Europe, summer of 2016!